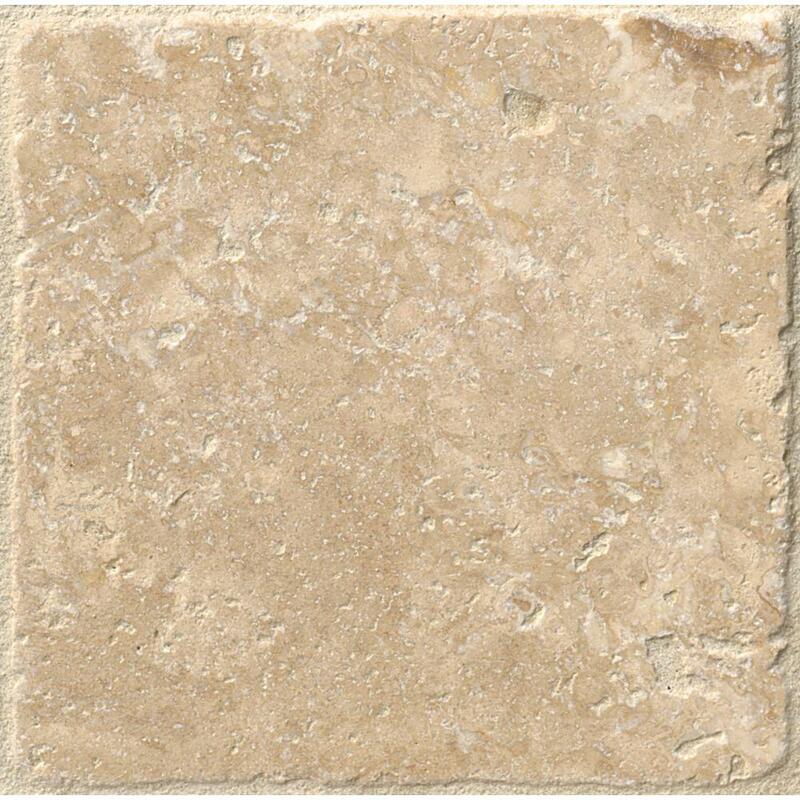 Travertine (/ˈtrævətɪn/ [note 1]TRA-və-tin, also /ˈtrævərˌtiːn/ TRA-vər-teen) is a form of limestone deposited by mineral springs, especially hot springs. 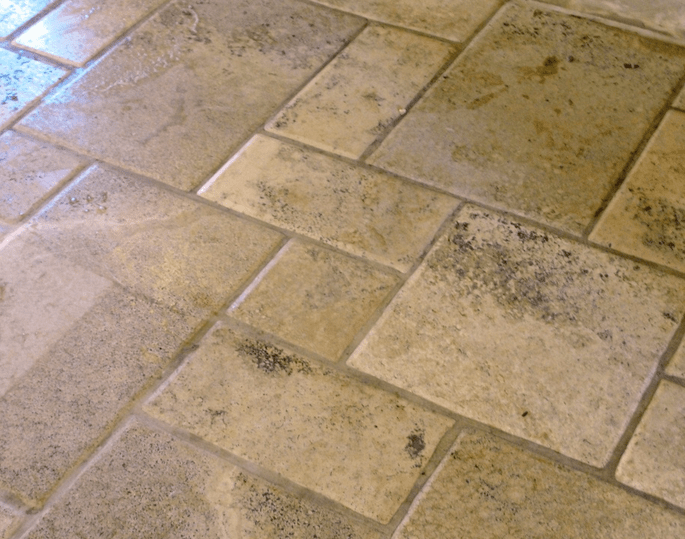 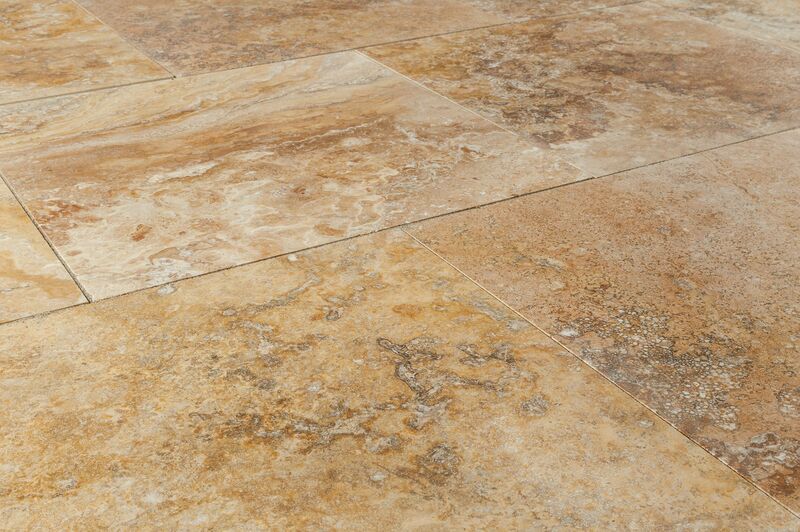 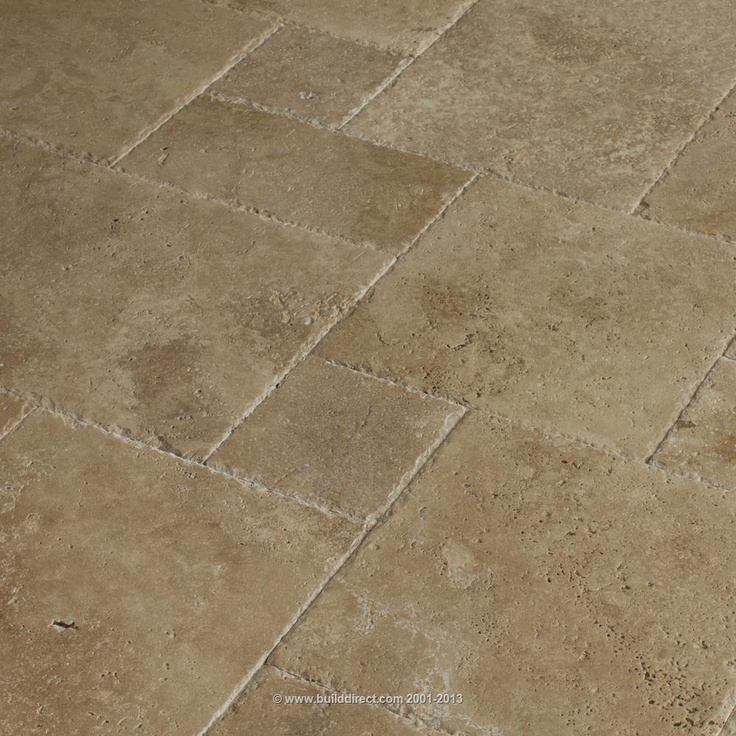 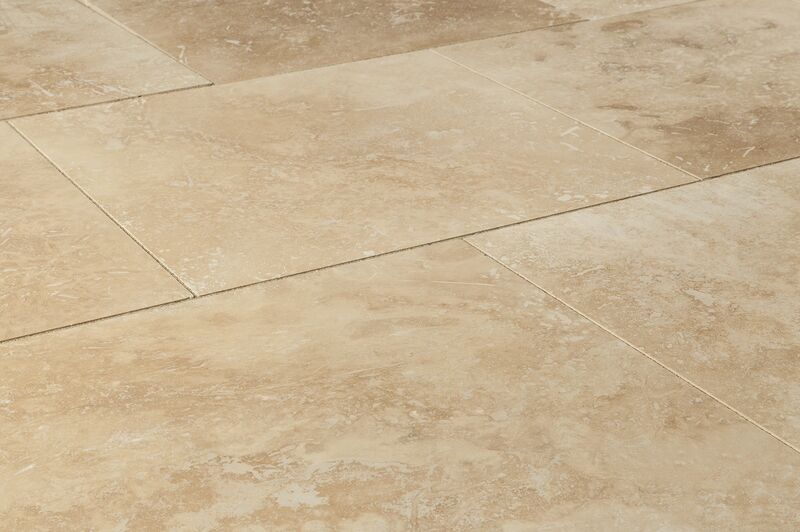 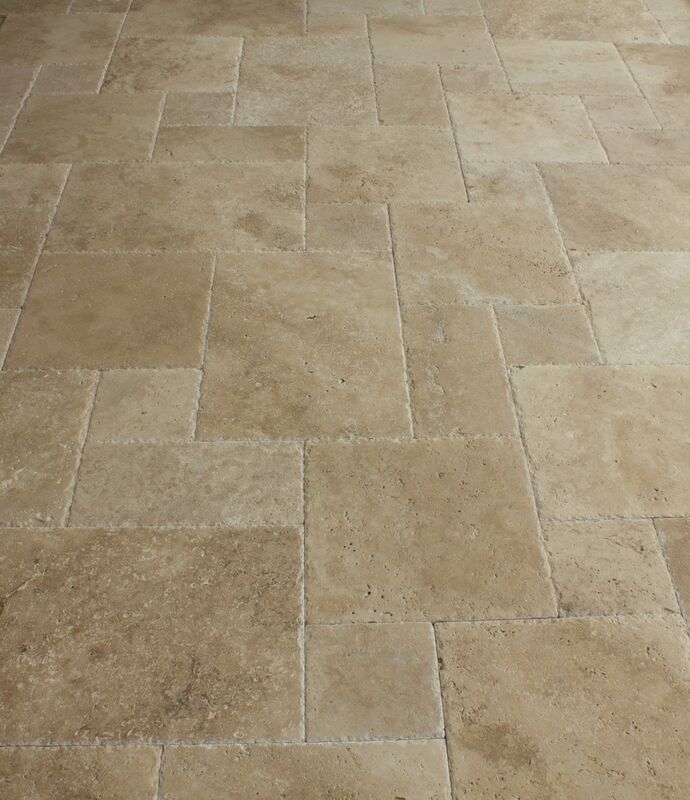 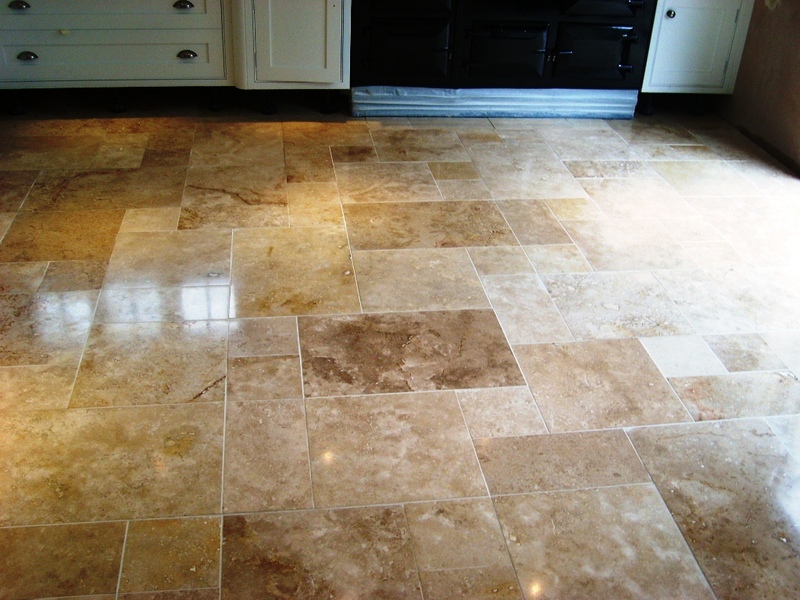 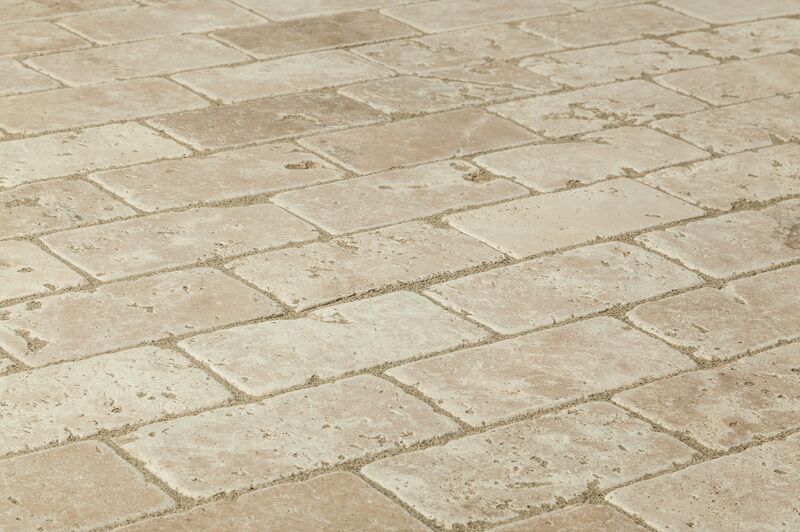 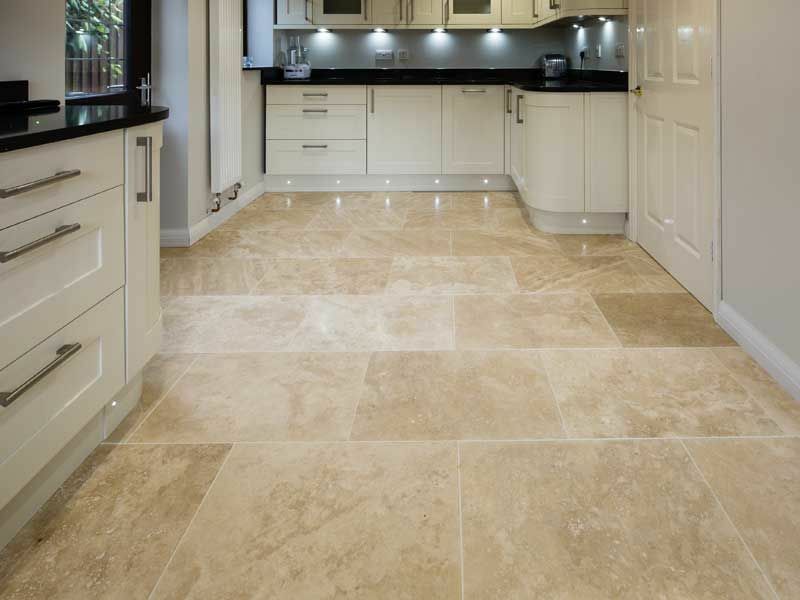 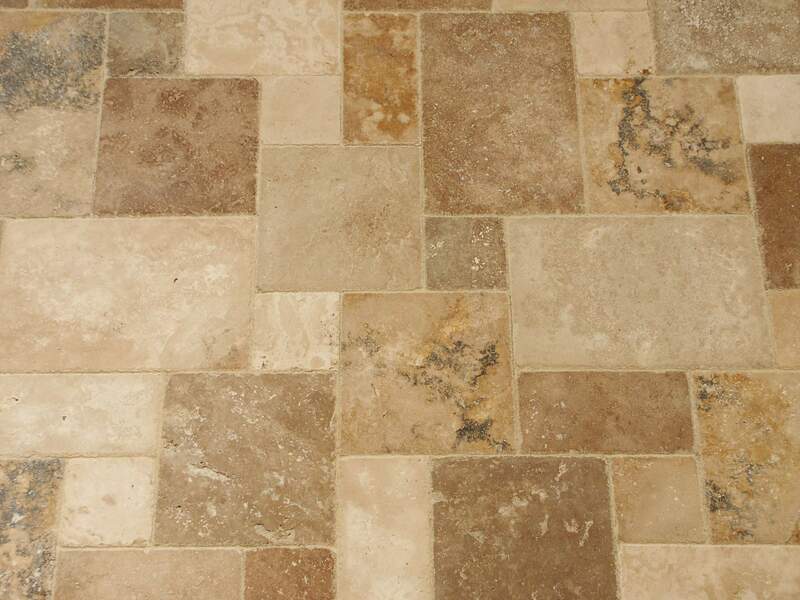 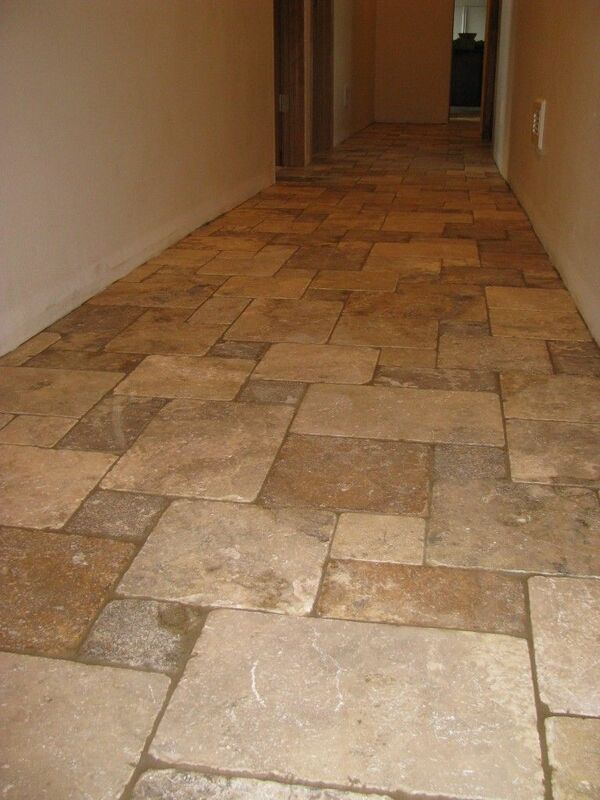 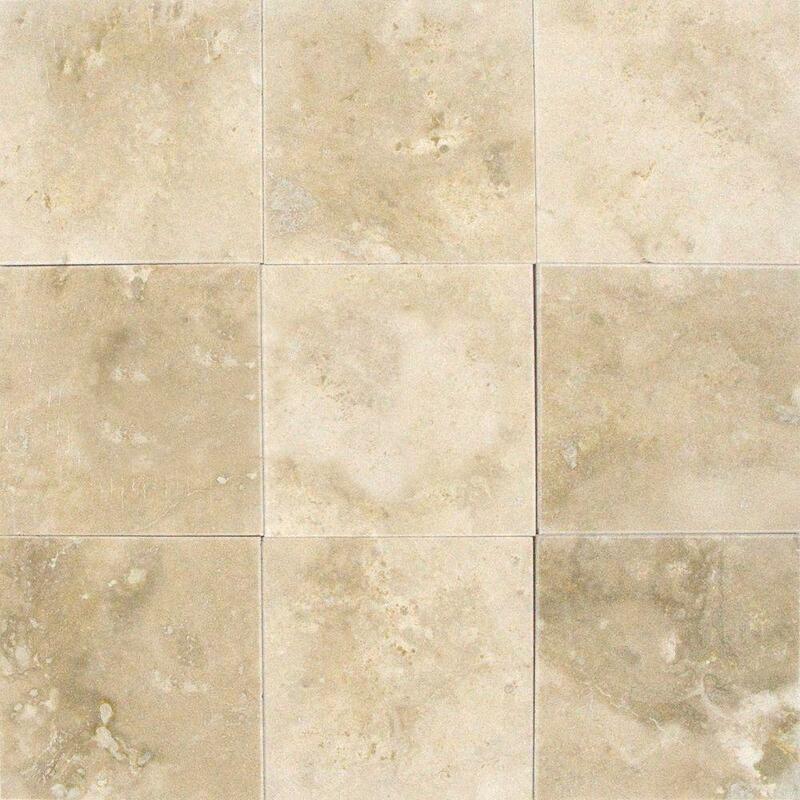 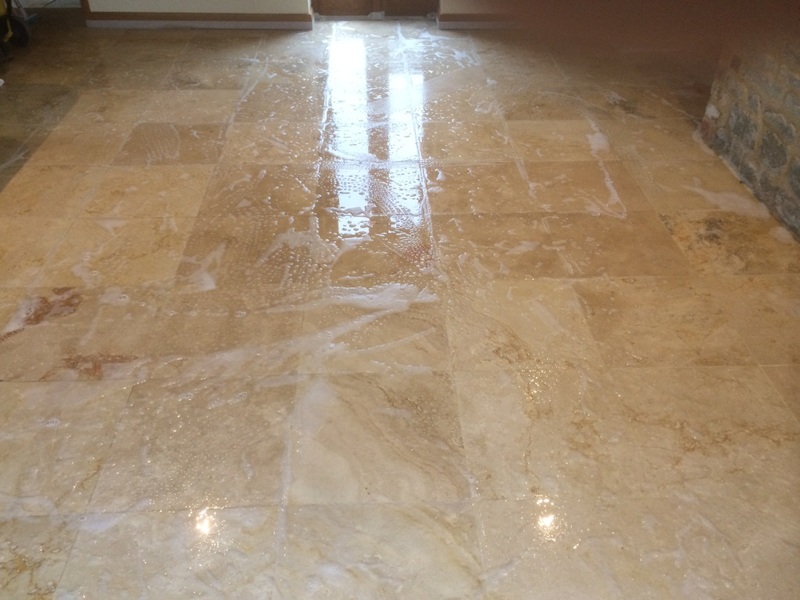 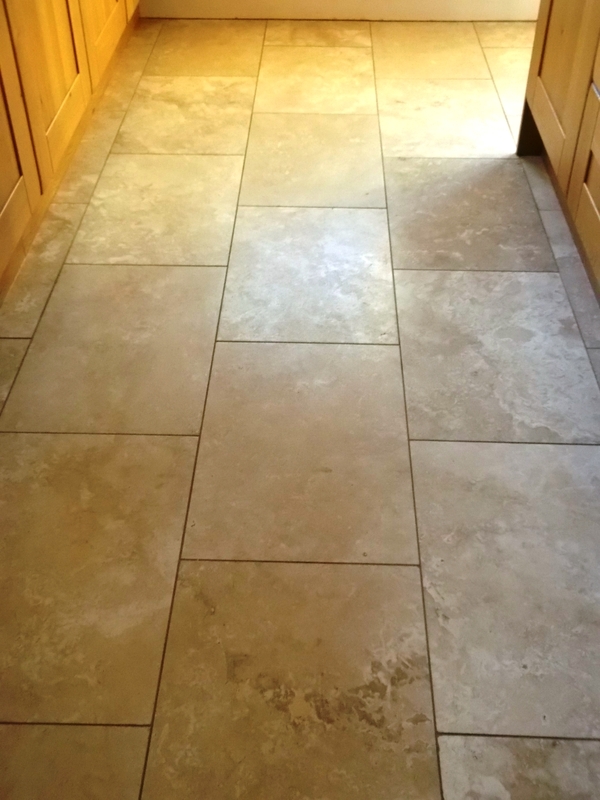 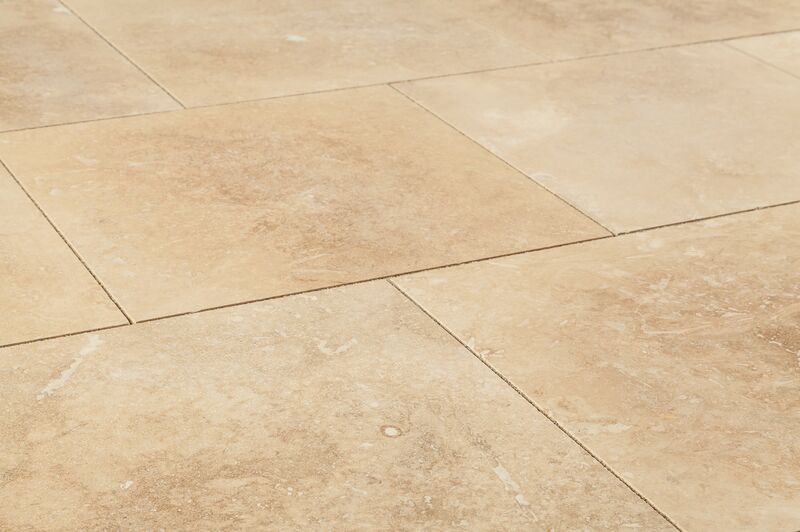 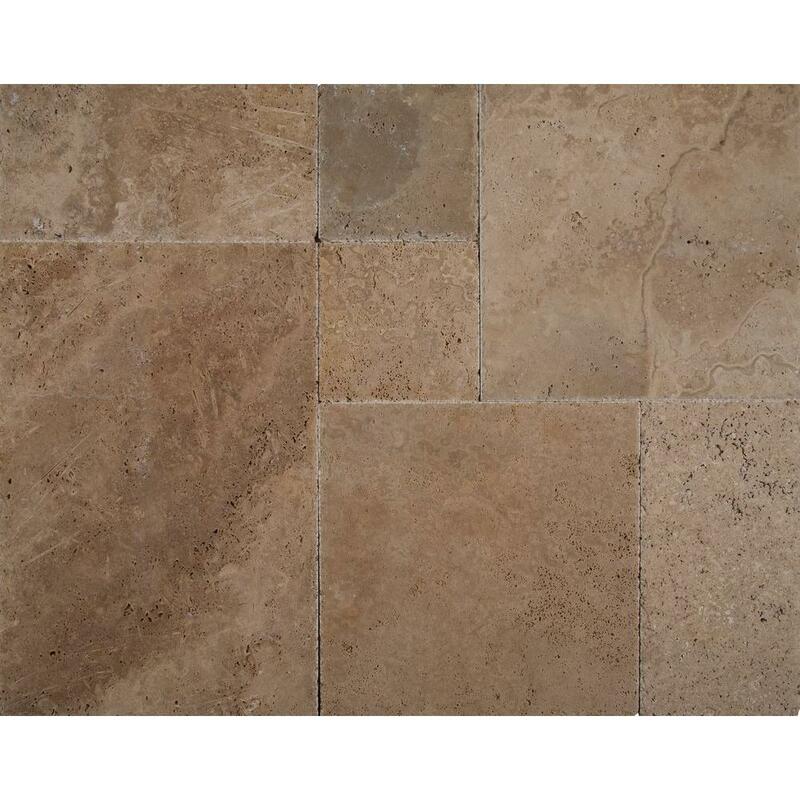 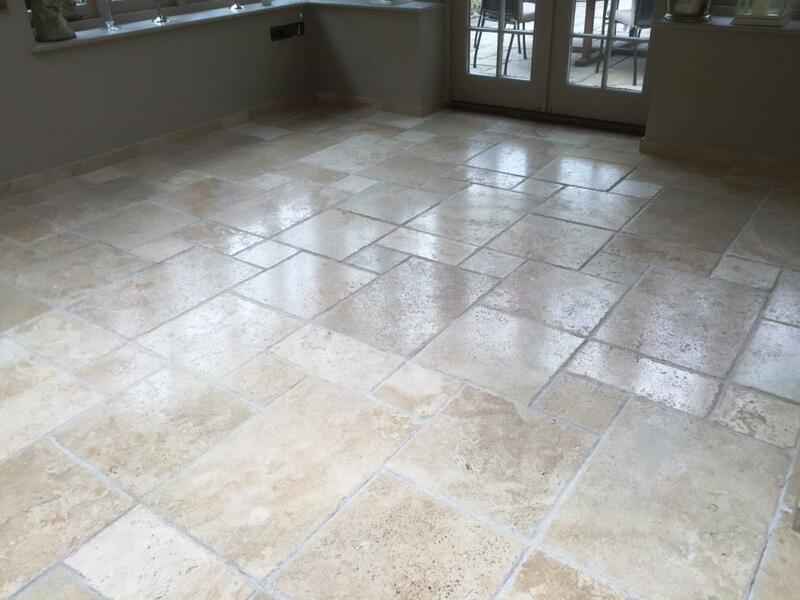 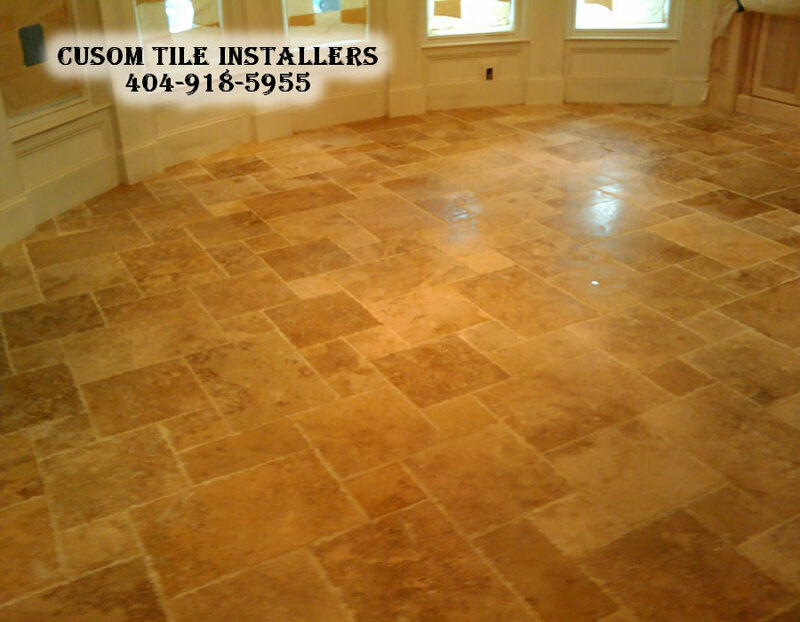 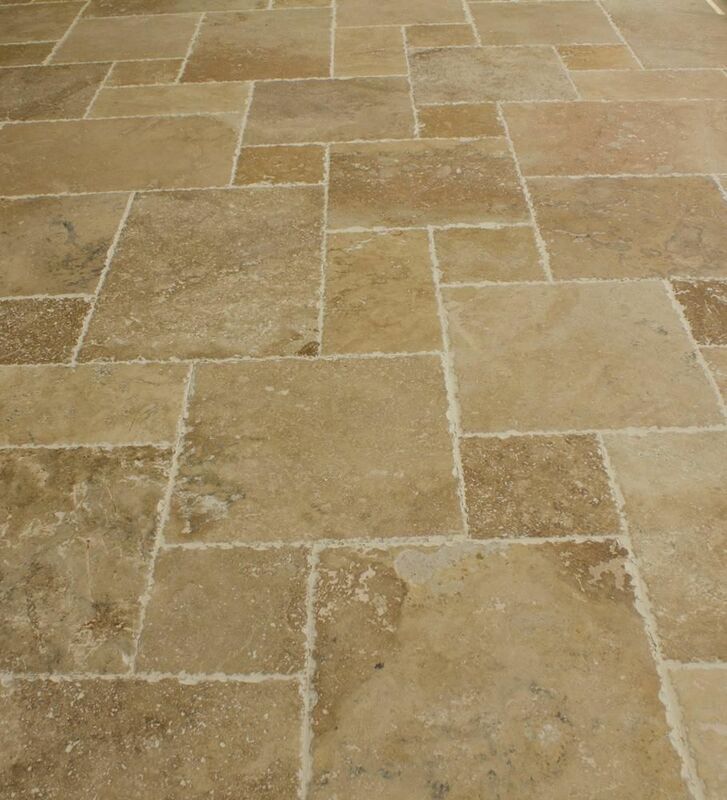 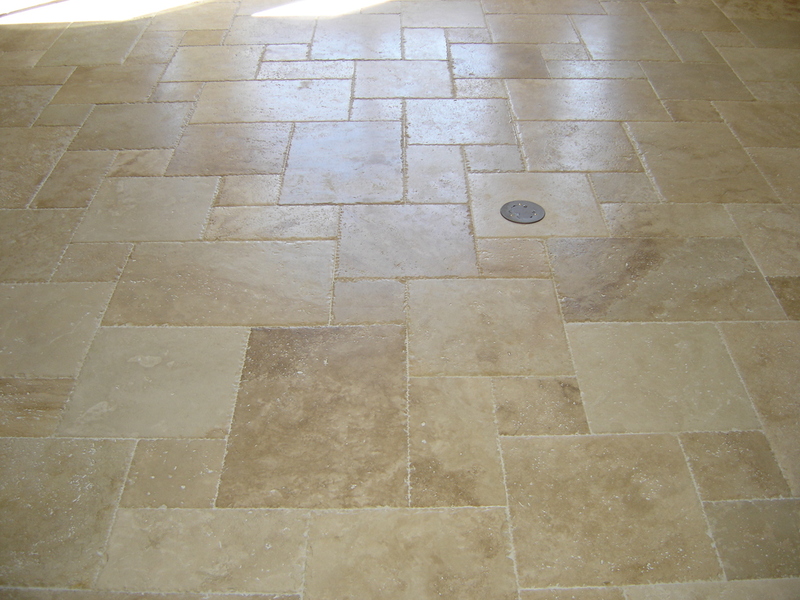 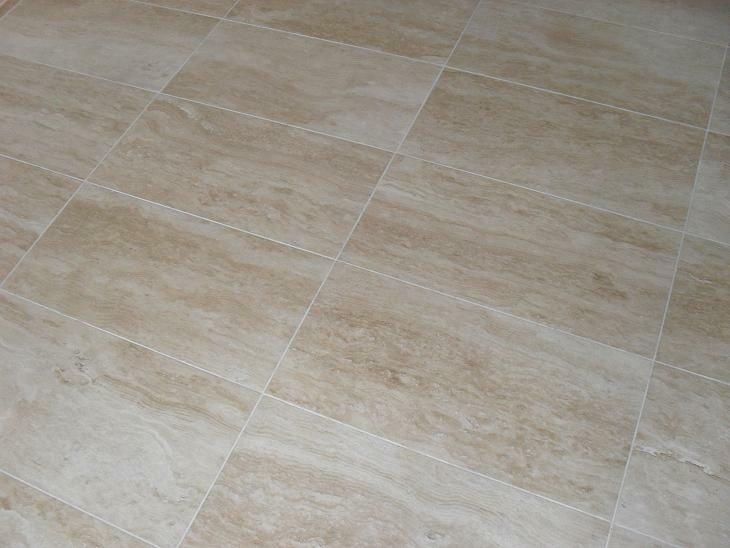 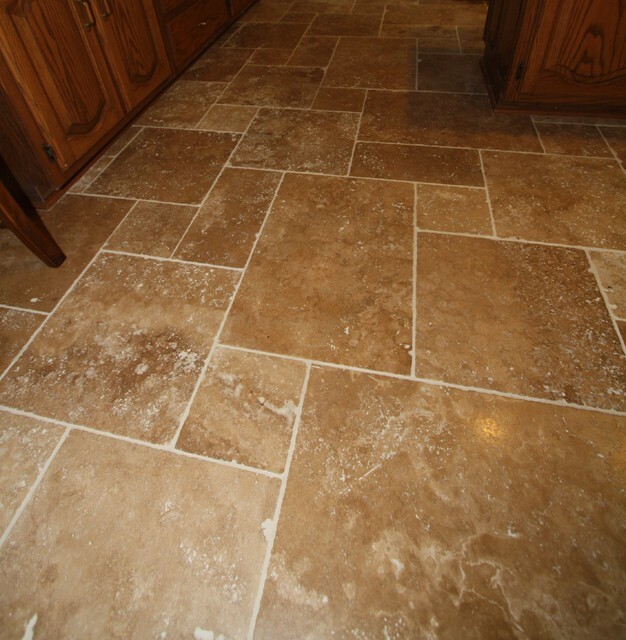 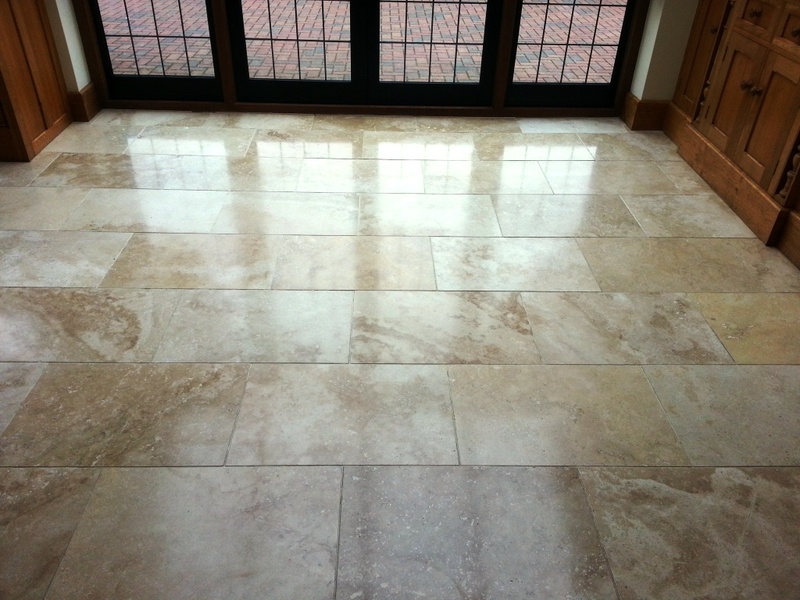 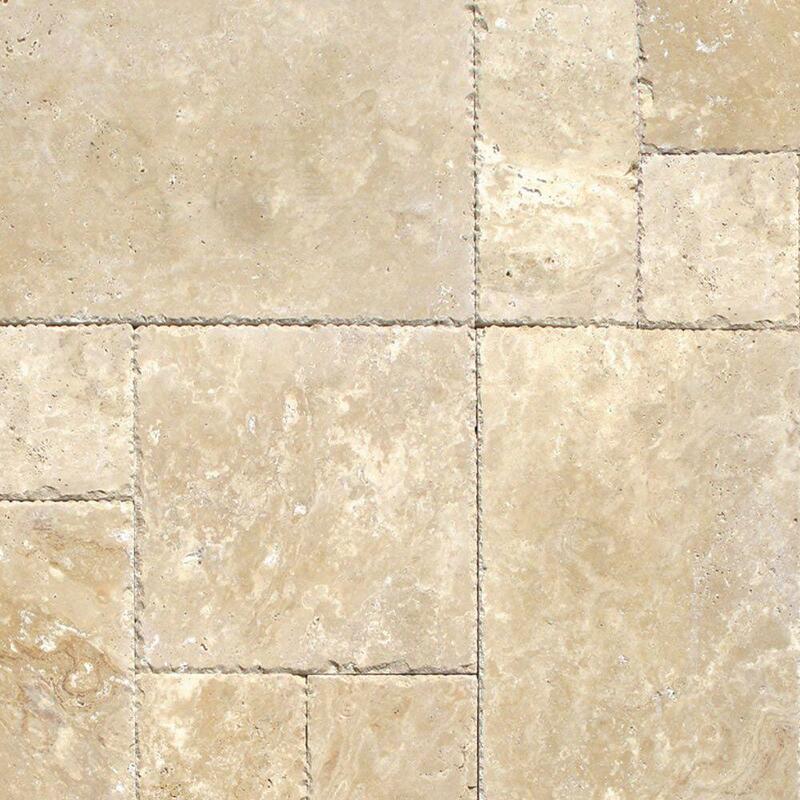 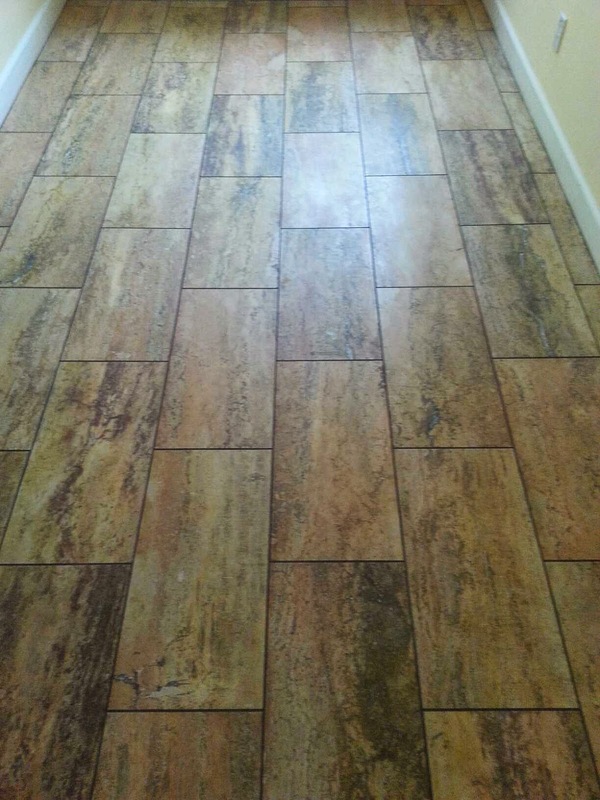 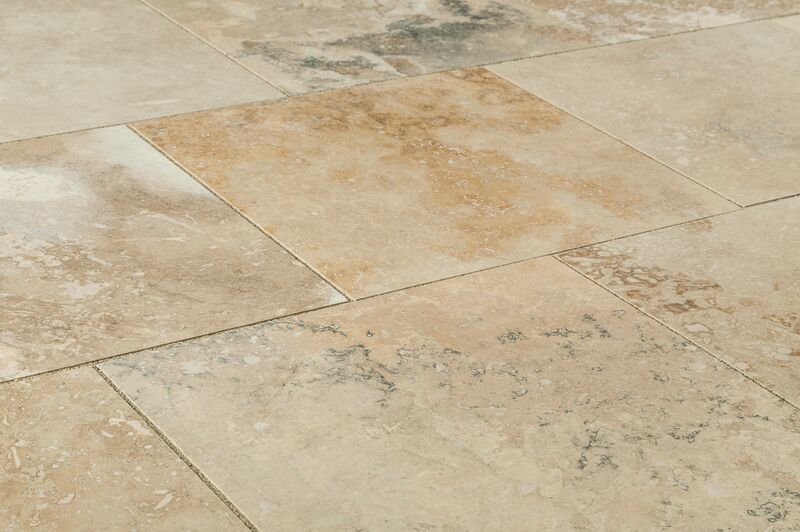 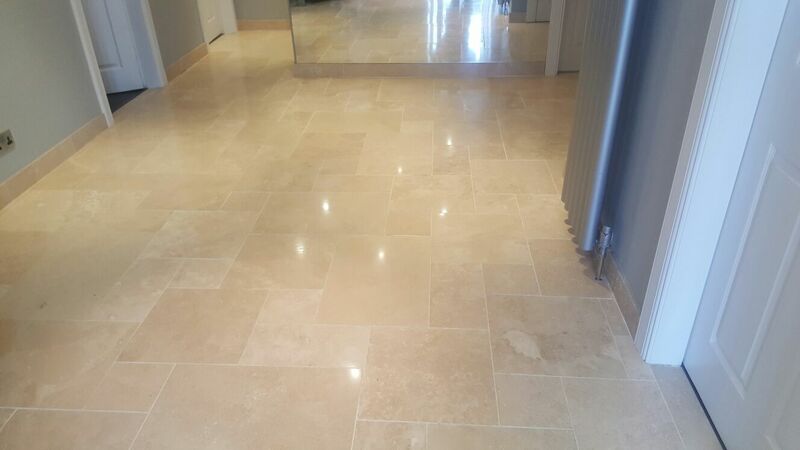 Travertine often has a fibrous or concentric appearance and exists in white, tan, cream-colored, and even rusty varieties. 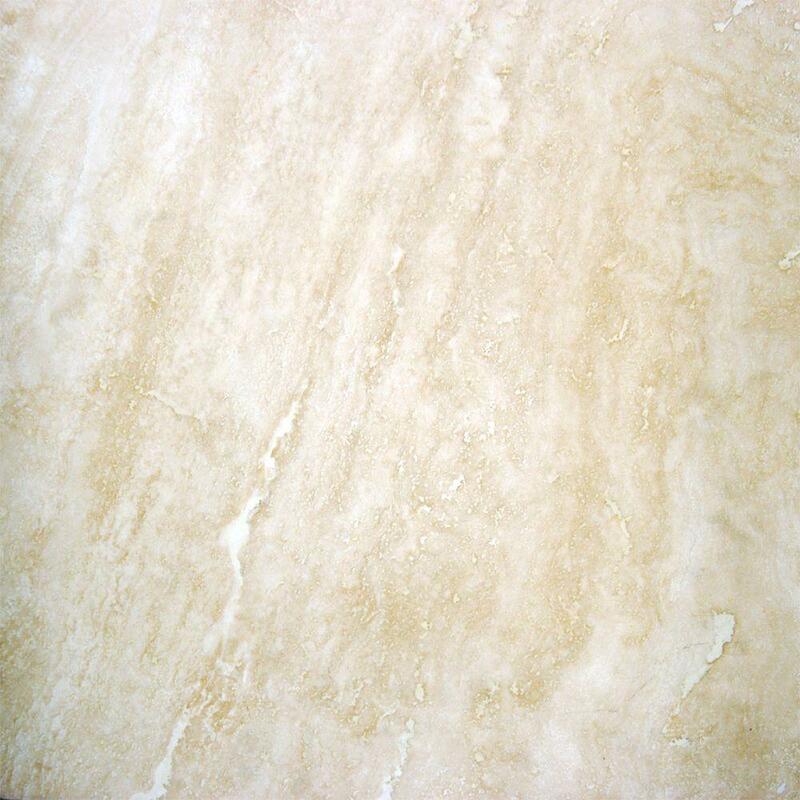 It is formed by a process of rapid precipitation of calcium carbonate, often at the mouth of a hot spring or in a limestone cave. 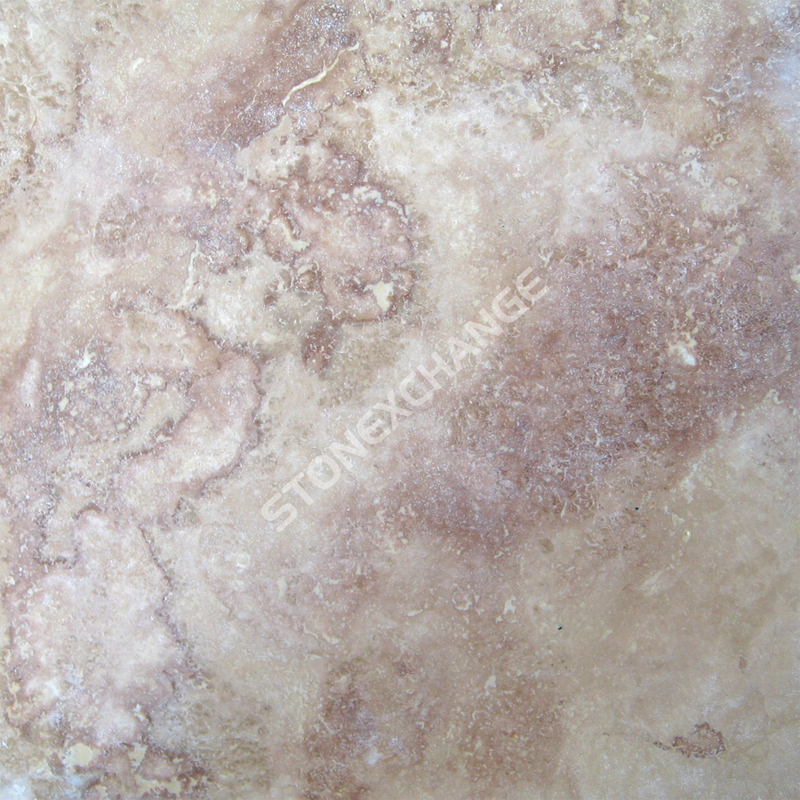 In the latter, it can form stalactites, stalagmites, and other speleothems. 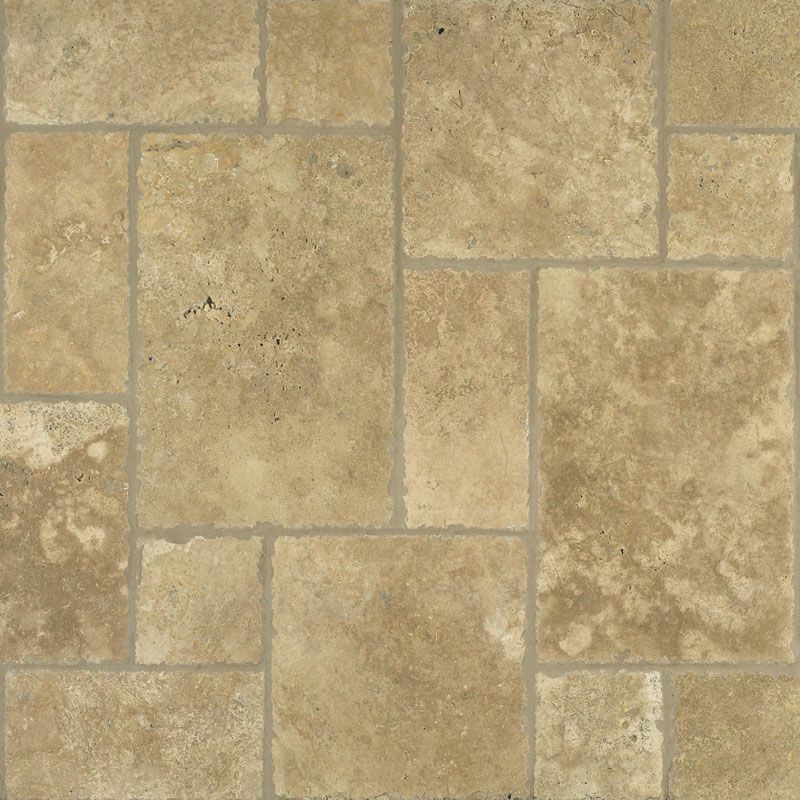 It is frequently used in Italy and elsewhere as a building material.